A lean slim appearance does not mean lack of power. Tesla Warrior, like its name, has a very outstanding performance, not only in power mode, also in temperature control. Warrior by Tesla powered by a single 18650 battery outputs a max 85 wattage power. Functioning on power mode, temperature mode, taste mode and memory mode, make the Warrior mod interesting ever. 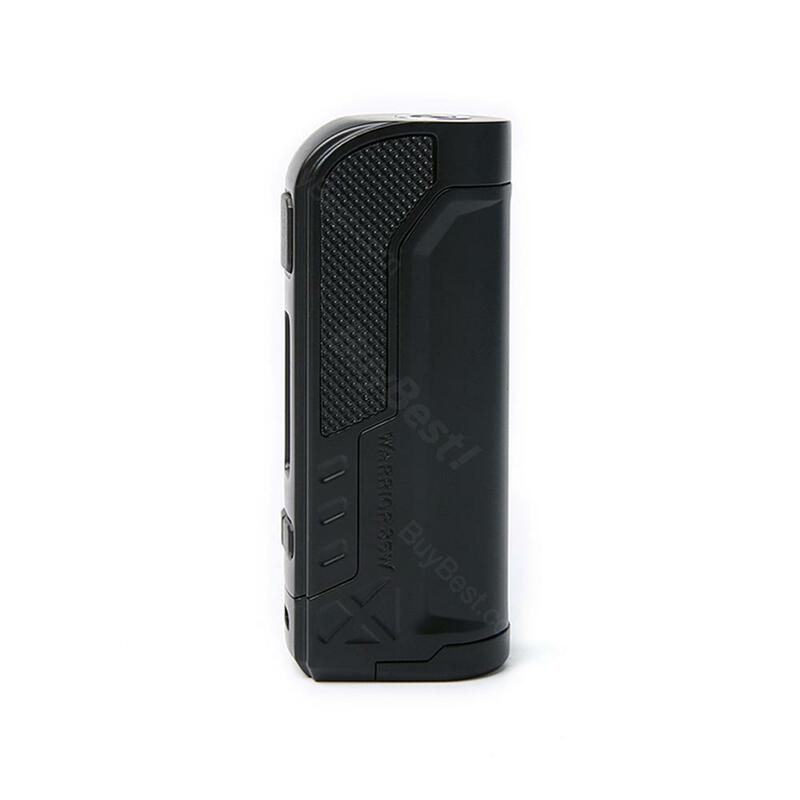 A super slim size is quite easy for vapers to carry outside, very portable. • You can select Warrior Kit in BuyBest. Really an affordable and powerful mod. Recommend it.